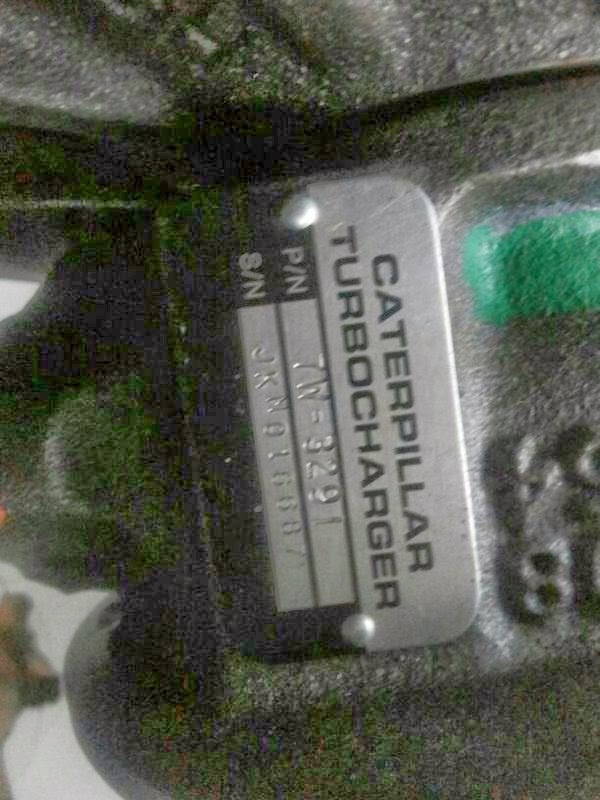 Turbochargers for Caterpillar engines are available. We supply used reconditioned and unused turbochargers for caterpillar engines. These turbochargers are sourced from ship recycling yards. Turbochargers are fully reconditioned at our workshops before supplying to customers. 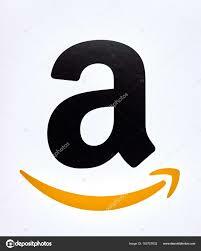 Unused turbochargers which are never used are also supplied subjected to availability in stock. 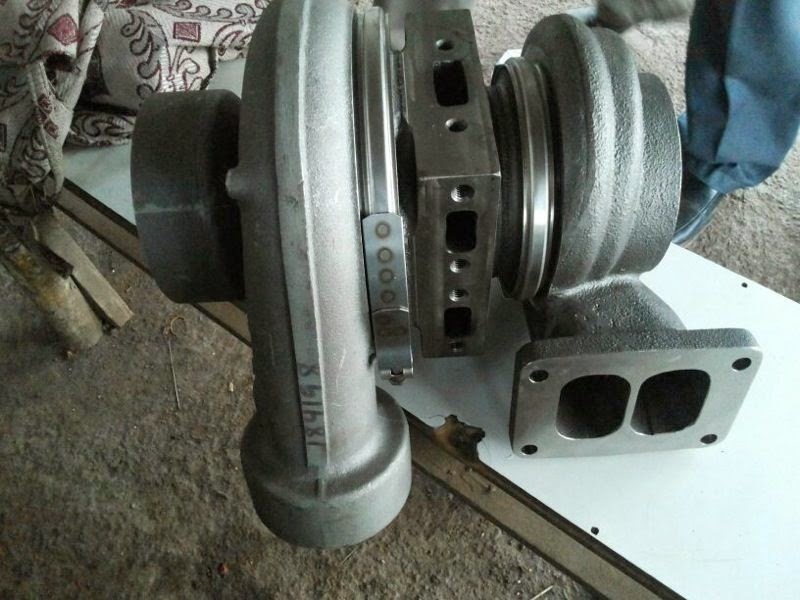 Unused turbochargers for caterpillar engines are recovered from stocks of ships stores or companies which are no more in need of these spare parts and selling to recovery funds. 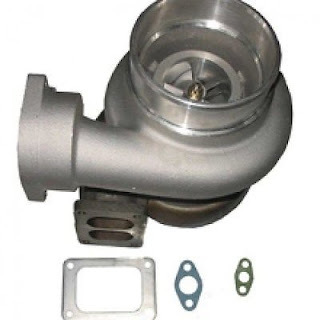 All turbochargers supplied by us are genuine and reliable parts. Interested customers do contact us for their requirement of used reconditioned or unused turbochargers. 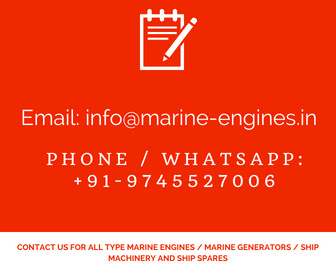 Requested to clients to contact us for requirement of turbocharger with details like part number, engines RPM, engine model / type, year of manufacture, or any other details available, as these all details will help us to provide you with exact match and perfect fit turbocharger for your caterpillar engines.